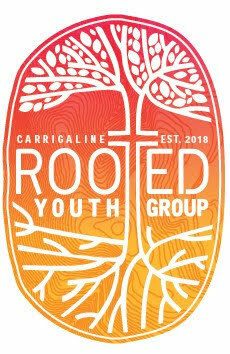 Welcome to the Carrigaline Baptist Church web site and thank you for taking the time to visit us. If there’s anything you’d like to find out more about just click on the ‘Contact Us’ link. We are a diverse group of people coming from a wide rage of ages, backgrounds and nationalities united through a common faith in Jesus. We are representative of the community in which we serve. Carrigaline is a growing town of nearly 16,000 people located on the south coast of Ireland (around 16km from Cork City). Church is the people not the building and church is like a family rather than a collection of individuals. As a family we aim to care for, support and encourage one another as we follow the example of Jesus. The message of Jesus….is the most important message we have to offer. It’s central to what we believe and is at the heart of what we do as a Church. The message is good news, as it tells us of how God has made us, how we’ve rebelled against him and how he has rescued us from the destruction that we deserve.